Victoria has born in El Paso but has lived in Amarillo most of her life. 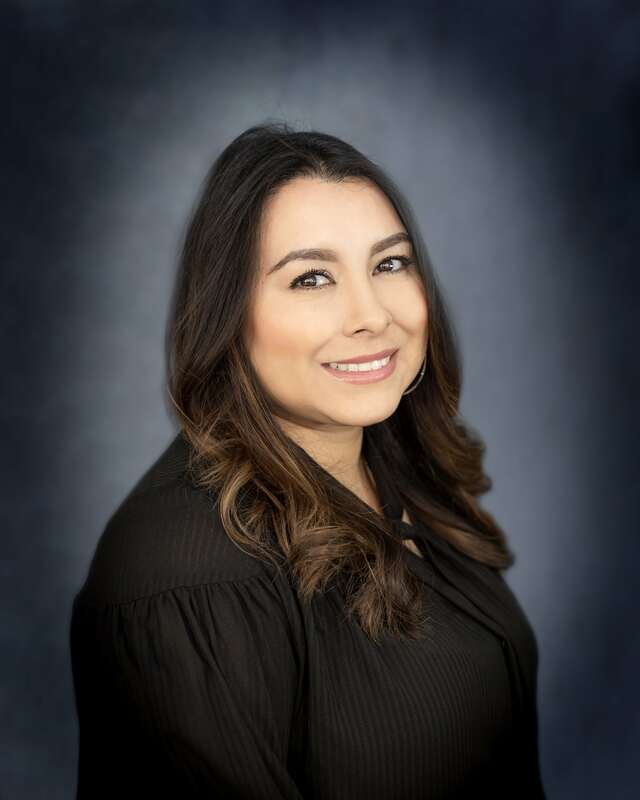 She graduated from Amarillo College with an Associate’s Degree in Business Administration. What she enjoys the most about her job is being able to meet new people every day and being able to help them in whatever way she can. She is so happy to be a part of the team.